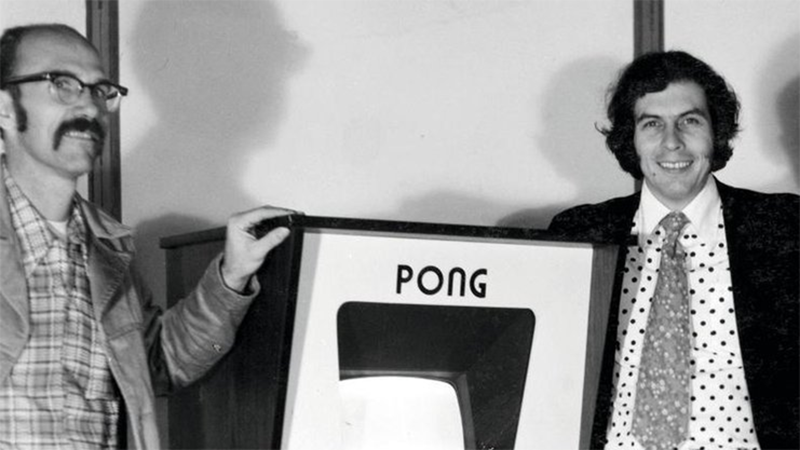 Ted Dabney, co-founder of Atari alongside Nolan Bushnell, died at the age of 81. In part of an interview cited in Tristan Donovan's story of video games Nolan Bushnell attributes to Dabney most of the technical achievements of Computer Space. "We were good friends and Ted had many analog computing skills that I did not have," Bushnell said. "I was a digital guy, I knew how to handle bits and bytes and logic and things like that, and Ted really understood a lot more about how to interact with a TV and power supplies and things." "There are stories that came after that, but that was the end of me with Atari it was just … Well, Nolan had actually told me that if I was not sold out, he would transfer all assets to another company and would not leave me with anything anyway. So, you know, might as well sell out. " According to Dabney, the two co-founders remained friends despite their business relationship, and in the late 1970s, Dabney built up some of the games for Bushnell's post-Atari business Chuck E. Cheese's Pizza Time Theater. In his career after that time, Dabney performed computer engineering work at various companies such as Raytheon and Teledyne before buying and operating a grocery store alongside his wife for several years, after which he moved to Washington until his death. Ted Dabney was an integral part of the early video game industry, and he literally built some of the hardware that made this industry his own two hands. Not many people can claim this type of legacy.